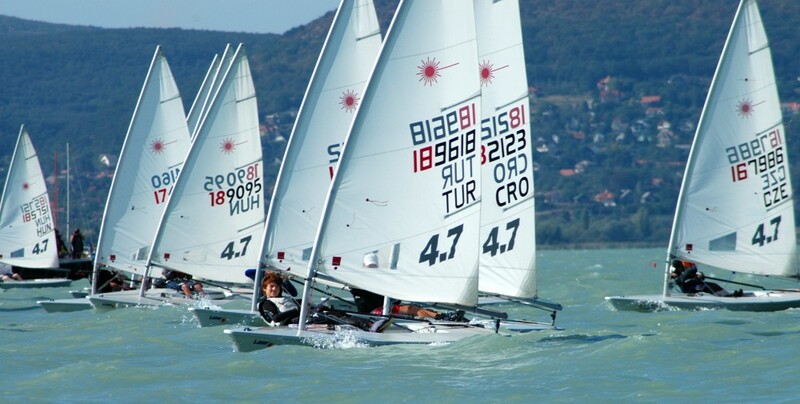 The focus of this five day 4.7 Highfliers Clinic is set up to provide a platform for sailors who have been active in their national youth sailing circuits or Optimists sailors who would like to make the transition to the Laser Class. Designed for talented club sailors aged 15 and over. The clinic is designed to help improve boat preparation with the most recent developments in the class, sail settings and advanced boat handling skills including roll-tacking, roll-gybing and mark roundings. The 4.7 Highfliers Clinic will look hard at developing both Upwind and Downwind speed with extensive use of video analysis. SailCoach believes strongly in the multi-national training concept which we developed many years back, therefore this one week of hard training will give sailors the opportunity to push themselves hard against competitors from other countries. 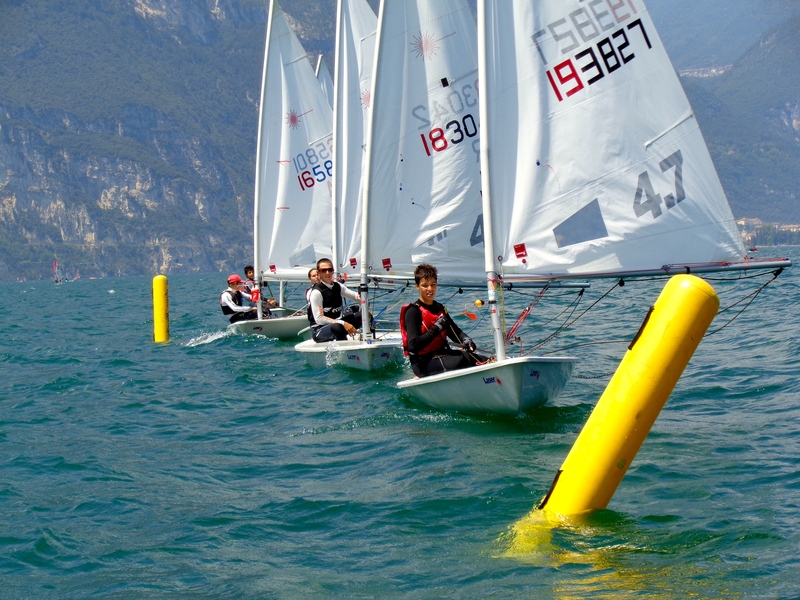 It will also provide young sailors with the opportunity to be coached by the most experienced Laser coaches available, including coaches who have been members of the Team SailCoach squad at different Olympics. The clinic’s daily schedule will combine classroom lessons with on the water exercises offering healthy competition and is followed up with debrief of tactical and strategy situations. Sailors will receive individual attention both on the water and with video analysis. Depending on the venue the day will start with a physical training warm up session, sometimes before breakfast, sometimes after. These physical training sessions will be conducted by our in-house fitness coaches, with care being taken that the exercises are suitable for that age group and to ensure the safety of the sailors taking part in the sessions. This will followed by a briefing on what the coach plans for the days sailing sessions, pointing out the areas where the coach intends to focus, taking in consideration for the prevailing weather conditions. After lunch there will be a debrief on the morning session followed by a briefing for the afternoon session. Depending on the venue and the weather forecast the coach may decide to run one longer session instead of two shorter sessions. The fitness coach will take control of the group again after sailing, running a cool down session which sometimes involves an ice bath or swim. Again, depending on the venue there will be a debrief on the days activities either before or after dinner. There will be some time set aside in the evening to relax before bed… the next day it starts all over again! We hope the above will maximize enjoyment and progression whilst balancing the need to have as much time on the water training. SailCoach hopes you’ll be as excited as we are about this 4.7 Highfliers Clinic. You will meet people from around the world who like you are “mad about sailing” and will become life-long friends in our sport.